Earlier this year, Brazilian Blowout, which is based in North Hollywood, Calif., agreed to pay $600,000 in fees and penalties in a settlement with the California attorney general’s office in which it agreed to warn consumers that its product emits formaldehyde gas. The federal government listed formaldehyde as a carcinogen last year. This knowledge, once exposed should be a no brainer. However, I have seen so many hair stylists just turn away and bury their heads into the deep dark pit of poison in the name of greed. That may sound harsh, but it’s true. I know, I know, we all have bills to pay and having a high ticket item makes this seemingly easier…but is it, truly, in the long run? I think not. As a matter of fact, I know “not“. I guess this means that they “get” to continue poisoning us and our clients as long as they now, after all these years, warn us of the dangers. I say there isn’t a “well enough” ventilated area big enough to spare ourselves from this deadly cancer causing, at the least, sinus destroying content of formaldehyde. I mean, it kind of makes you wonder… How many times after a client received this service, did the hairstylist have to run into the back room with an ice pack on their nose to keep it from bleeding down their face? I am not being dramatic here. This really does happen. I myself remember the time I had my first experience working in a salon where I was exposed to Formaldehyde gas. I didn’t get a nose bleed, but my throat just simply closed up. Yes, my throat locked up , my head began to pound, and I could not breathe. and I wasn’t even directly using the product. The hairstylist next to me was doing the service. Okay? ?…well, we as hair stylists just want to know that we are being told the truth about the “ingreedients“that we are working with too, right? I guess stuff just happens. In 2010, regulators in Canada and Oregon issued warnings about Brazilian Blowout after complaints from stylists that it was causing nosebleeds, breathing problems and eye irritation. The product uses amino acids and methylene glycol to straighten frizzy hair; when heated, it emits formaldehyde gas. 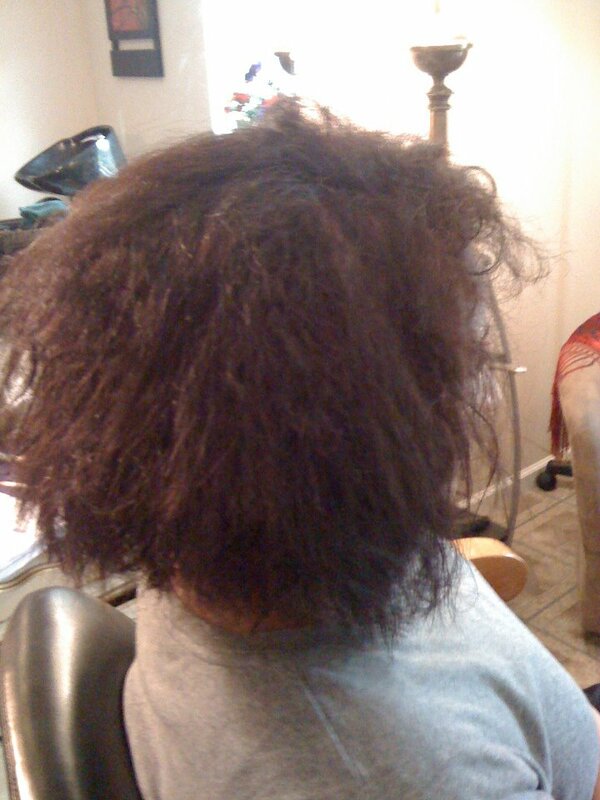 The product is not sold directly to consumers, but too stylists; a treatment takes about 90 minutes. Oh goodie! We as professionals have the right to poison ourselves because we have the license to do so. That makes it all better. 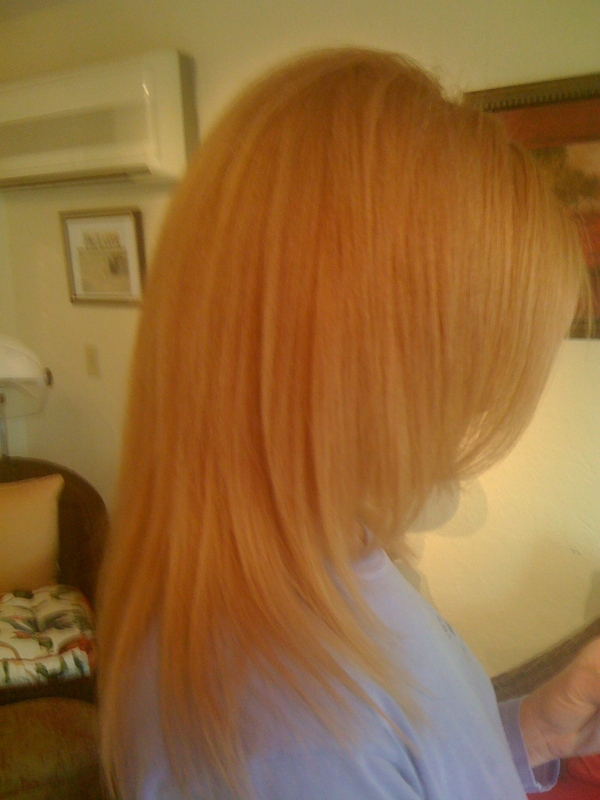 Organic Color Systems has developed a beautiful new way to restore the beauty of hair. Keragreen is the new, more natural and organic hair restoration, smoothing, and protein treatment. Formulated with absolutely no formaldehyde, formaldehyde derivatives, parabens, or ammonia; it has been designed as a more gentle, safe, and natural way to rejuvenate and revive hair. The Keragreen smoothing system is a comprehensive solution with supreme respect for the health, wellness, and vitality of hairdressers and clients. With UV protection, L-Cystine amino-acids to fight hair loss, and rich vitamins and nutrients, Keragreen goes unquestioned as the most natural, effective, and respected keratin smoothing treatment in the salon industry. As a hairstylist, I highly recommend using this product. As a client, I would try to find a salon that uses it. Not only does it aid in making your clients hair soft, shiny and beautiful, but it will save the life of your lungs and immune system. Click on the link below to contact OCS. I have the highest respect for the integrity of this company. 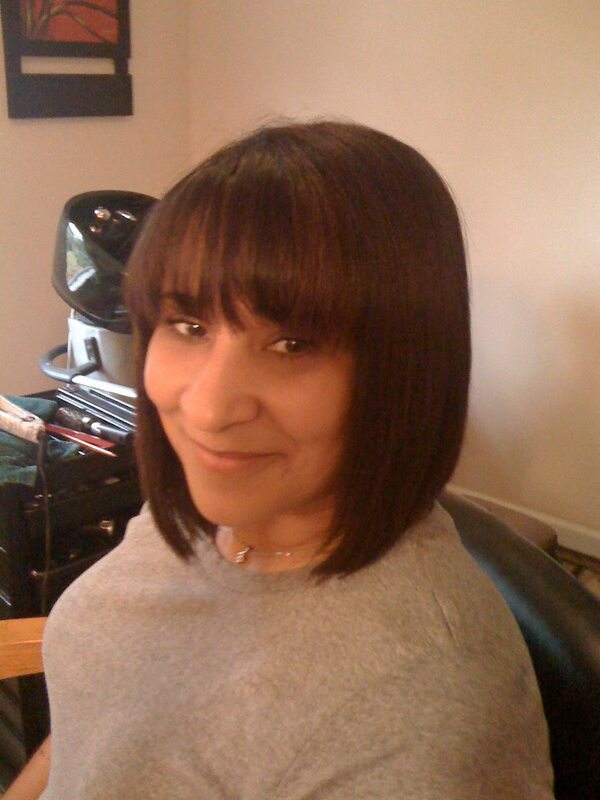 I love Kera Green – best hair smoothing system ever. I can’t wait to try Organic Ceratin Systems!